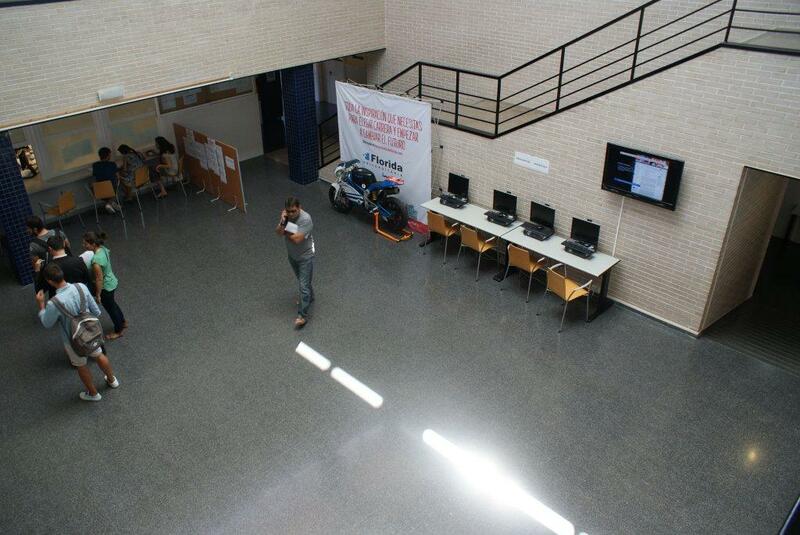 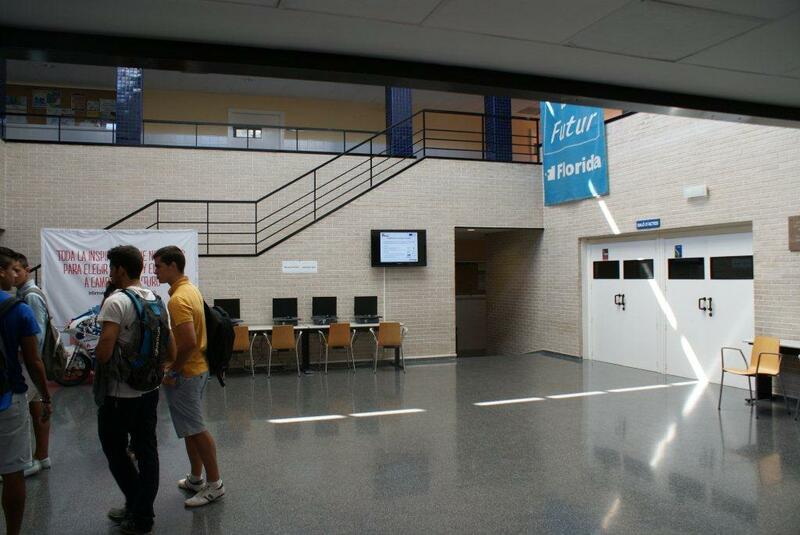 At the Florida hall there is a screen showing information on activities, events, etc related to the Education world. 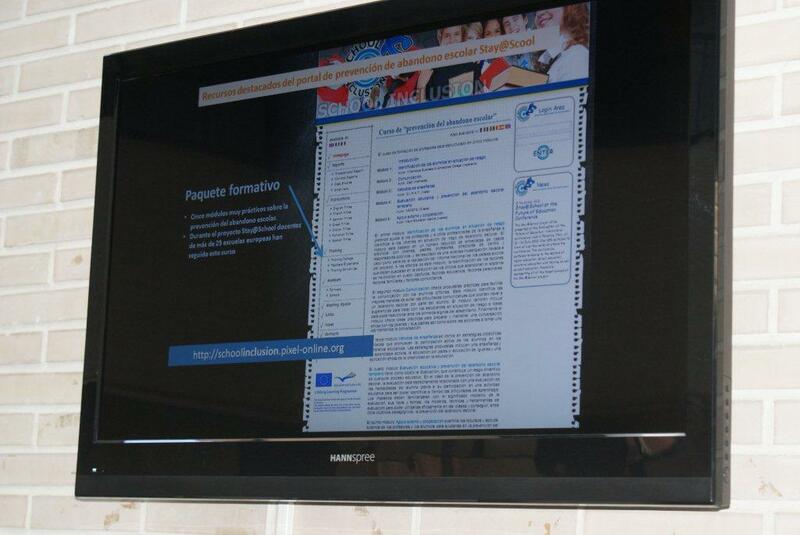 During the whole month of September it has also showed some slides about the [email protected] portal. 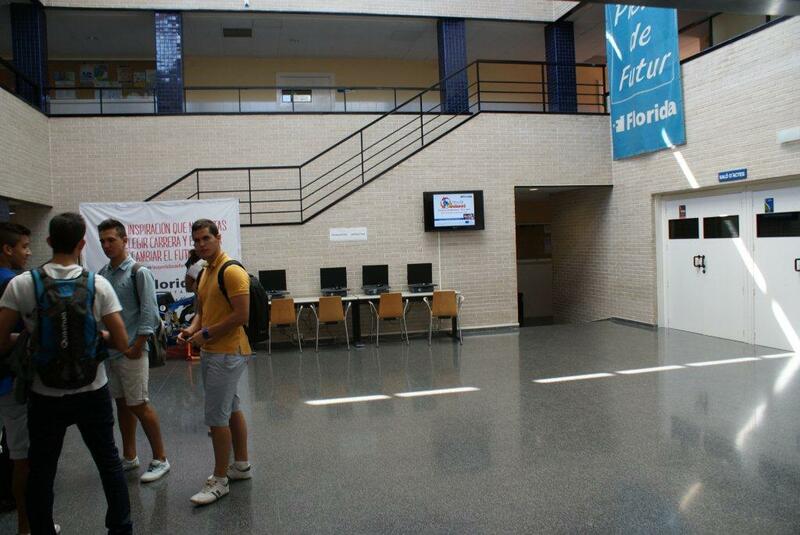 The screen is next to the audotorium entrance and the registration office, so most of the people passing by are students and their parents and teachers.